The best kept secret is out. 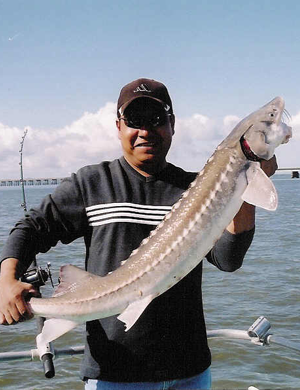 The lower Columbia River (around Ilwaco, Washington) has the world's best sturgeon fishing. 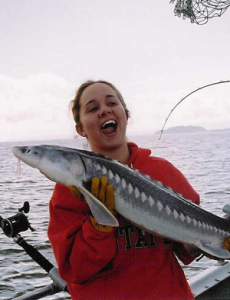 Catch and release fishing is just as much fun as the keeping so book your trip for this season. 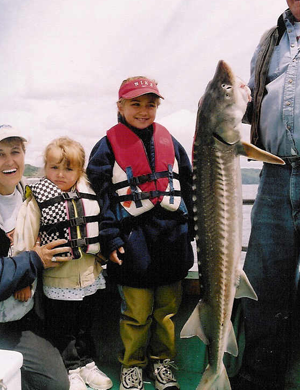 The sturgeon are big and provide lots of action and excitement. CALL NOW to reserve. 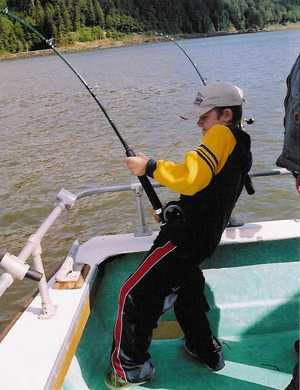 Please call early as we expect a busy fishing season. Group rates weekdays only until early July. Please call for current pricing. We have coffee on board. 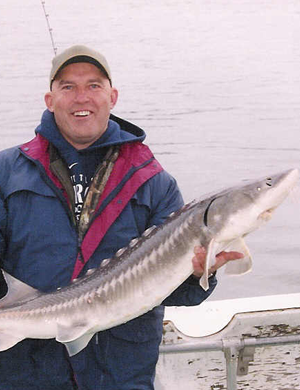 We will supply all rods, reels, tackle and bait. Trips are based on 8 hours. 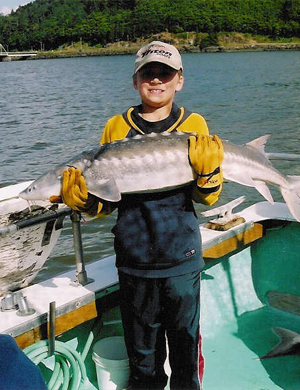 The sturgeon limit is one fish daily. 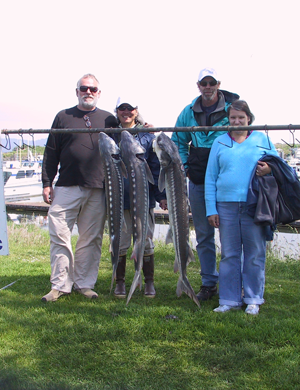 All prices include bait and tackle with coffee aboard each vessel. The State of Washington short-term license is available in our office. Cost is $10.50 for a one-day license. Check out this video by Sun Dog Film Productions. 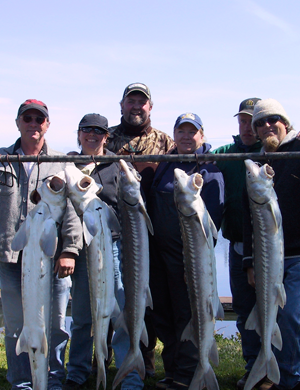 Sun Dog Film Productions also did a great video on Captain Milt digging Monster Razor Clams.